← Scott is a Wannabe Innovator! This is another prompt for a class that got my juices flowing – What one piece of technology would I change? My response is below….Also the TED Talk by Don Norman is outstanding! Think about this for a second – kids don’t like school. Partly because school is boring. Partly because they think its cool to think. Partly because there is the occasional teacher who cannot make a connection with them. And sometimes – its the building itself. I know that this is not a specific technology, however, with all of the things that a school is tasked to do in a community, doesn’t this make sense? Look at how children’s hospitals’ are being redone – brightly lit corridors, fun remodeling inside, neat themes and color schemes. The entire layout has been changed to make the hospital a less scary place. Look at how a penitentiary is organized. Cell blocks. Small windows. Spartan interior decoration. Doors that are locked. Guards at entrances. Serious building facades. Compare this description with an older high school. Cell blocks. Small windows. Spartan interior decoration…. Use the technology that we have, use the knowledge of behavior that we have, and create a building that people want to visit. Bright natural lighting! Cool and fun interior decorations! Wired for any type of tech we can currently think of! Classrooms with an infinite number of ways to be organized! Desks, tables, rolly chair things, pub tables, ergonomic desks, charging stations, environmentally friendly, all spectrum lighting! Think about walking into this building! I loved what Don Norman had to say about design. How design can speak to people at three different levels, visceral, behavioristic, and reflective. A school that is so cool you want to go there, because it is that cool! A school that you walk into and want to help keep clean because it is so cool! A school so cool that the mood of the students instantly lifts when they walk in! Glass walls to see into classrooms! Totally comfortable at all times of the year! Great lighting to highlight student work! Walls that students can write on! 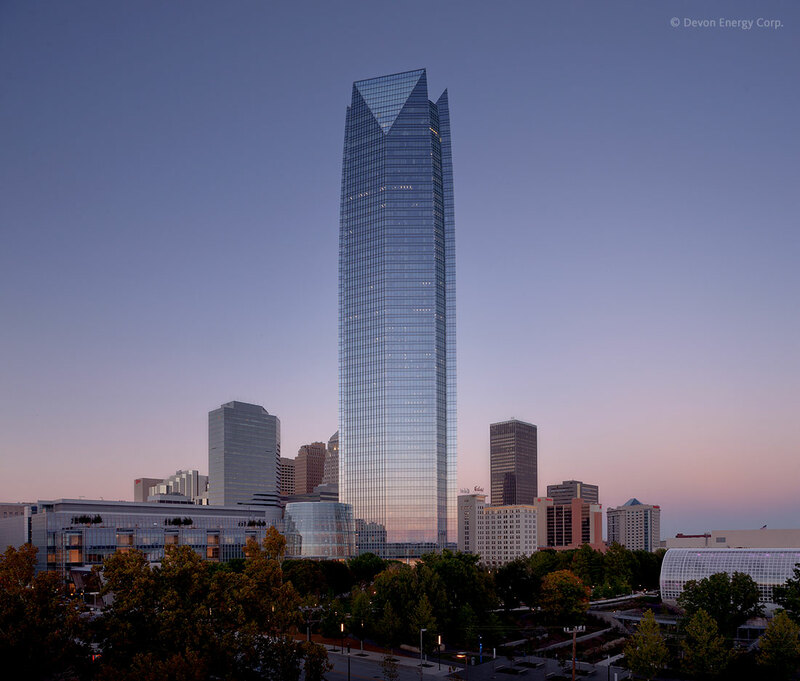 I think about the Devon building in downtown Oklahoma City. It is so beautiful! You see it from all over town! You want to visit it! Change the perception of what happens in a school, start with what it looks like. Make it a place that people want to participate in. Make it a place where people want to be. Let’s ditch the boring and no fun look! Remember you make a difference everyday. No matter what your school looks like or the issues that the structure has – YOU MAKE THE DIFFERENCE in the lives of your students. Be brilliant!